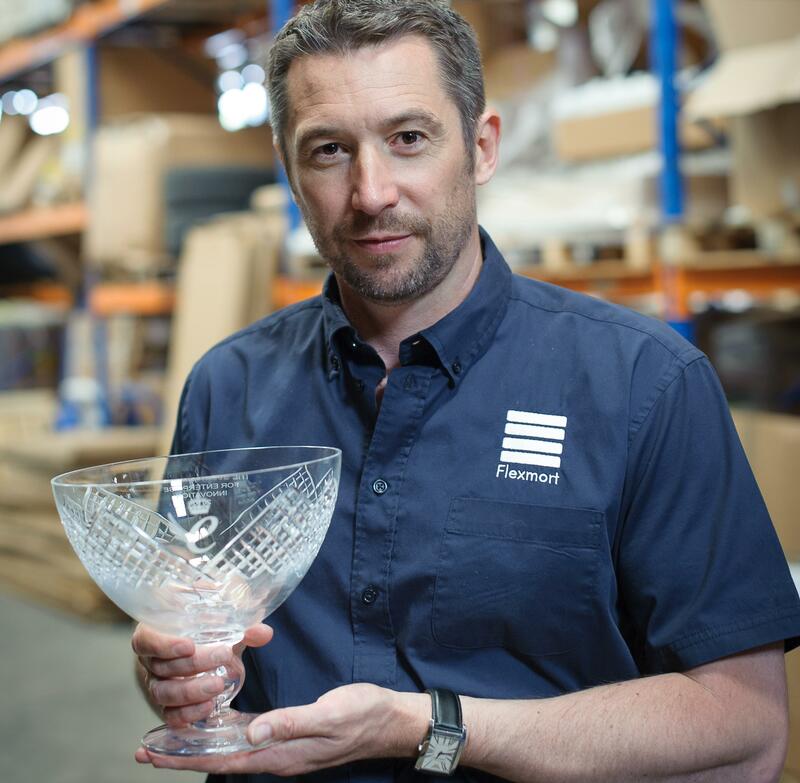 Simon Rothwell, MD of Roftek, pictured with the prestigious Queen’s Award for Enterprise in Innovation. The University of Warwick Science Park’s reputation as home of innovation has been cemented by the success of three tenants in this year’s Queen’s Awards. The hat-trick of winners were announced on the Queen’s official birthday and include MCP, based at the Blythe Valley Innovation Centre, and JMB Partnership, at the Enterprise Centre in Wellesbourne, in the international trade category. The Training Foundation, based at the University of Warwick Science Park on the university’s main campus, were honoured in the innovation section. Meanwhile, Roftek – a company that was given support by the Science Park’s Ignite programme in the creation of flexible mortuaries – also picked up a Queen’s Award in the innovation category. David Grindrod of the University of Warwick Science Park, said: “This is a great testament to the companies themselves as the Queen’s Award is one of the most prestigious prizes in industry.